This is a set of 2 New replacement rubber bumper for 1970 - 1981 Trans Am. 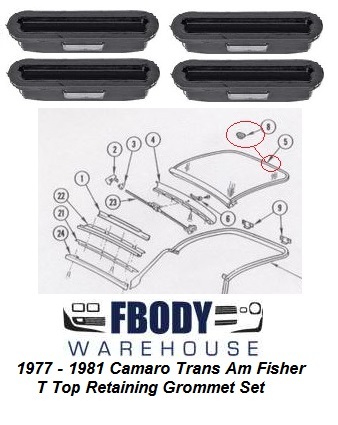 New replacement trunk lid rubber bumpers for 70-81 Camaro and Trans Am. These mount on the corners of the trunk lid to stop it from hitting the trunk of the car. 2 per car.